Indian Currency note till 1967 since British Raj times. 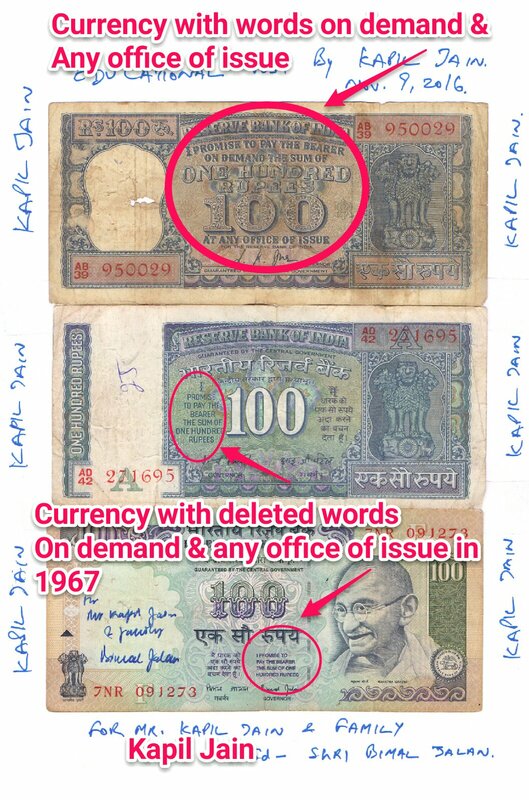 At any office of issue"
With these promise, it was illegal on part of Government to stop or to make a conditional payment against the said currency note bearing above. In 1967, when Late Shri Morarji Desai was finance Minister, as country was recovering the after effect of Chinese War of 1962 thereafter, Pakistan War 1965. Indian Government though about the eradication of Hoarding & Black Marketing. But with the Promise stated with the words 'ON DEMAND' & 'AT ANY OFFICE OF ISSUE' , It was legally impossible to stop its legal tender ability. 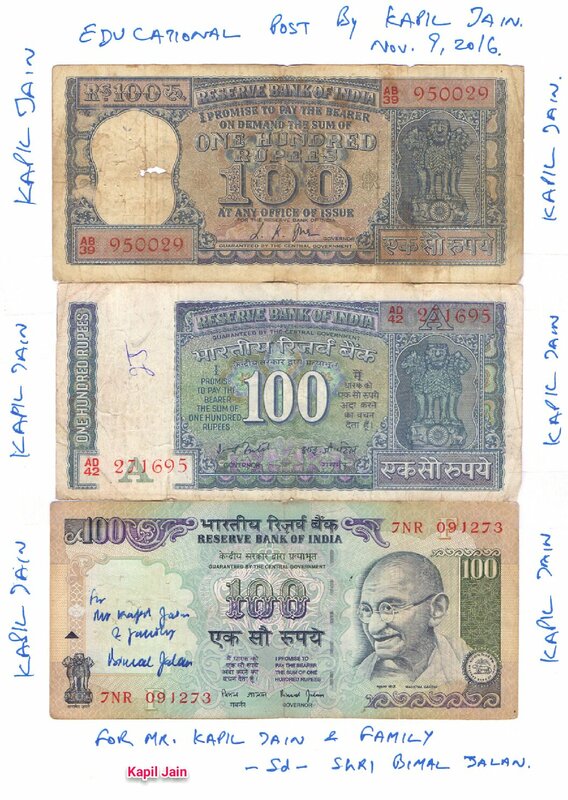 "I promise to pay the bearer the sum of One hundred rupee"
Means Government can impose the conditions, time frame, place of payment if any with the above promise.